Samsung Galaxy S4 on AT&T is about to get its Android 4.3 update. It’s just coming at 719MB with build number JSS15J.1337UCUEMJ9. Update is regarding support for Galaxy Gear smartwatch, KNOX enterprise security suite and new Android version. For all 4.3 devices, this update has bringing a lot more packed in it. This update was decided to make because there were lots of S4 models affected by bugs and post-update issues. 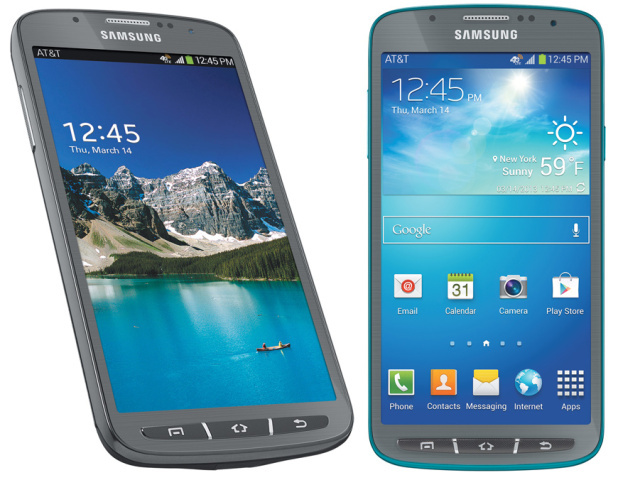 Thus, a patch update is decided to make for international Galaxy S4 handsets affected by bugs in initial Android 4.3. After the update, issues have been seen quickly resolved and it has successfully achieved in at least U.S. no more bugs are reported for the phone models such as T-Mobile Galaxy S3, AT&T Galaxy S3 and Sprint Galaxy Note 2, the Sprint and U.S. Cellular Galaxy S3 and the T-Mobile Galaxy S4. An extensive bug check is done on T-Mobile Galaxy S4 and discovered that there is no prolonged issue with Android 4.3 update. What only little noticed is its battery timing that was drained because of having several connectivity mechanisms on at once. Update is available for all AT&T members so that they can upgrade their Android 4.3. There are multiple improvements added into update. The only need to get update is availability of Wi-Fi connection to get downloading of update done. Worth mentioning thing here is Samsung Galaxy Gear is also getting an upgrade that will be meant to improve Smart Relay functionality along with ability of viewing full notifications for all apps without postponing tasks on your device. Quick response and good performance will be ensured via this update. Recently announced update is having all camera features, Samsung Knox security and much more. Now you will have better but excellent experience with your Galaxy cell phone. Previous ArticleVaporizer pen and how it’s used?